In a world where the first casualty of war is truth, journalism has become the new battleground. Peter Greste spent two decades reporting from the front line in the world’s most dangerous countries before making headlines himself following his own incarceration in an Egyptian prison. Charged with threatening national security, and enduring a sham trial, solitary confinement and detention for 400 days, Greste himself became a victim of the new global war on journalism. 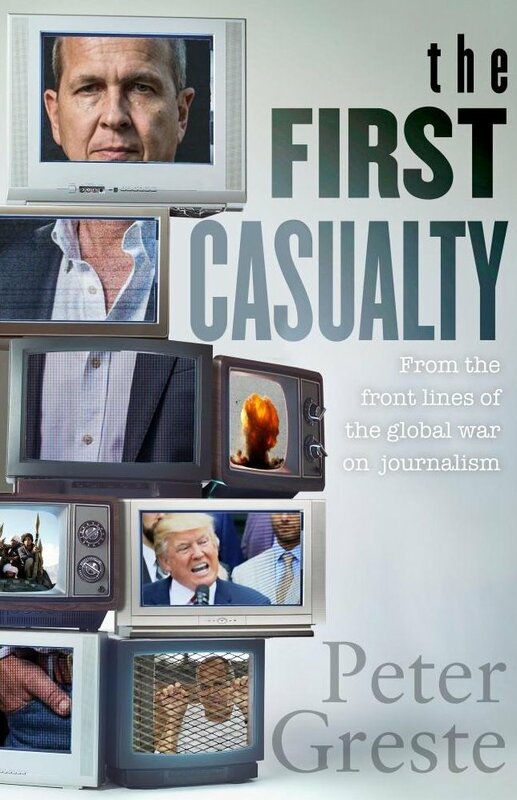 Based on extensive interviews and research, Greste shows how this war on journalism has spread to the West, not just in the murders at the French satirical magazine Charlie Hebdo or the repressions of Putin’s Russia, but Australia’s metadata laws and Trump’s phony war on ‘fake news’.